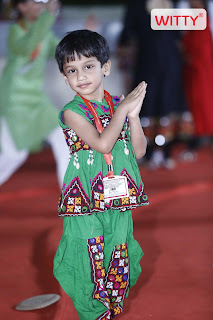 And chocolate fudge sundae, with cherries on top. 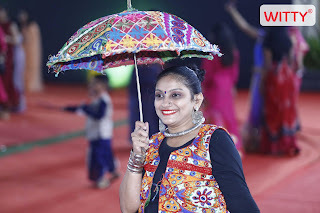 In winter or summer,in rain or in sun. 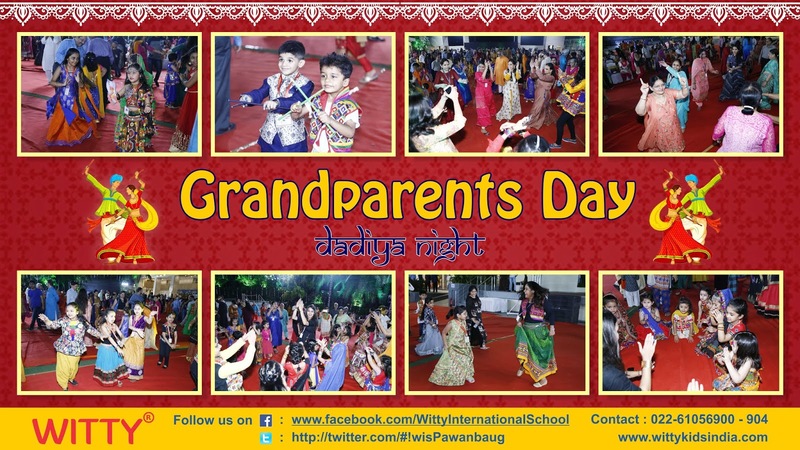 On 1ST November, 2018, Witty International School Pawan Baug hosted Grandparents day for Witty World (Goregaon East and West) ! 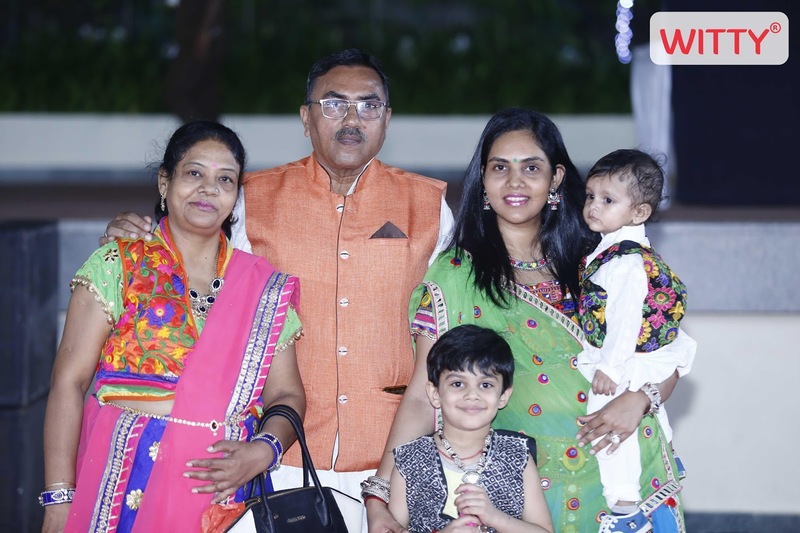 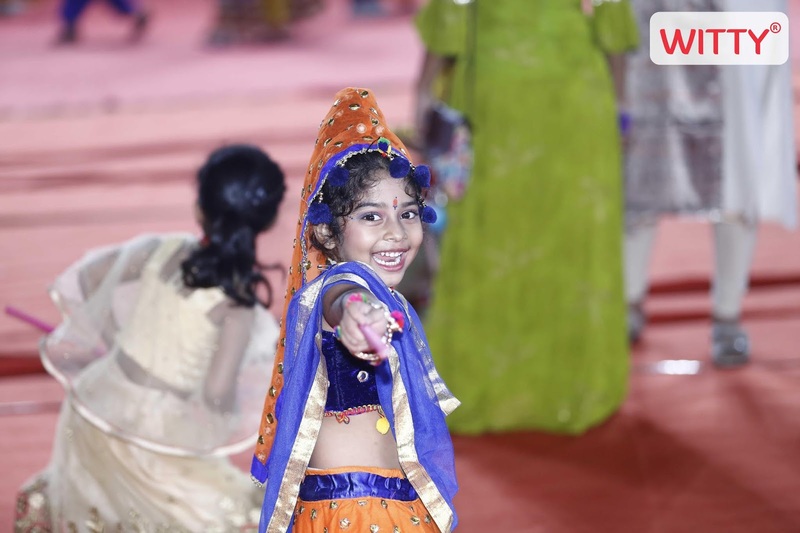 The school ground was a burst of colours as the Grandparents, parents and children came dressed befitting the occasion. 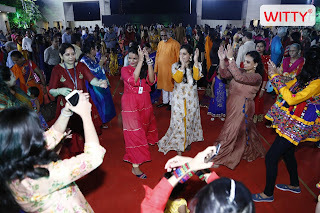 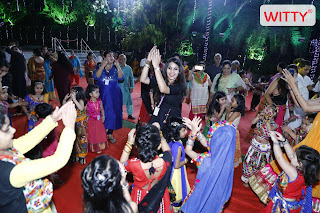 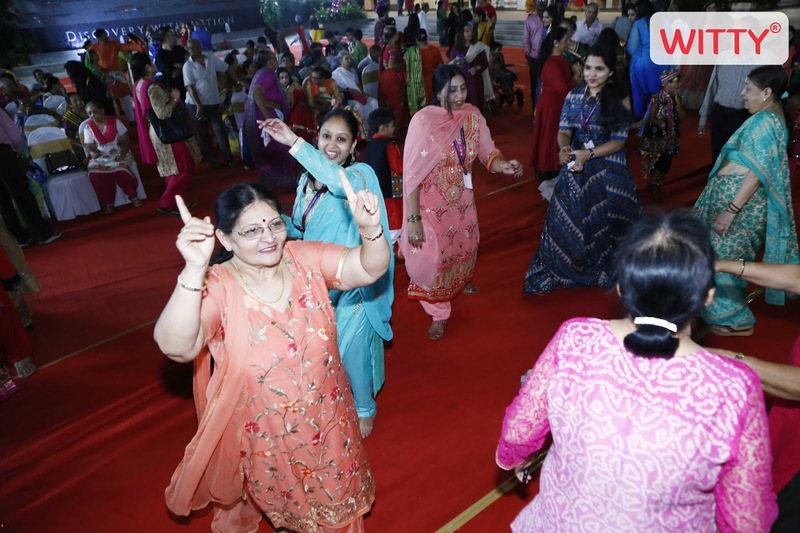 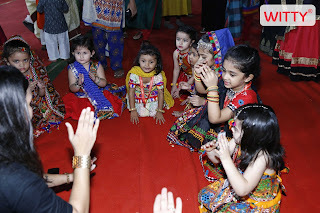 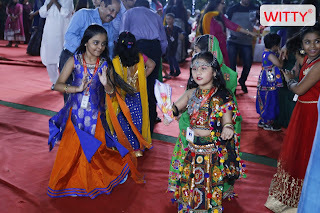 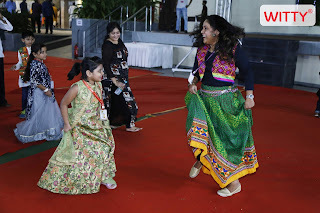 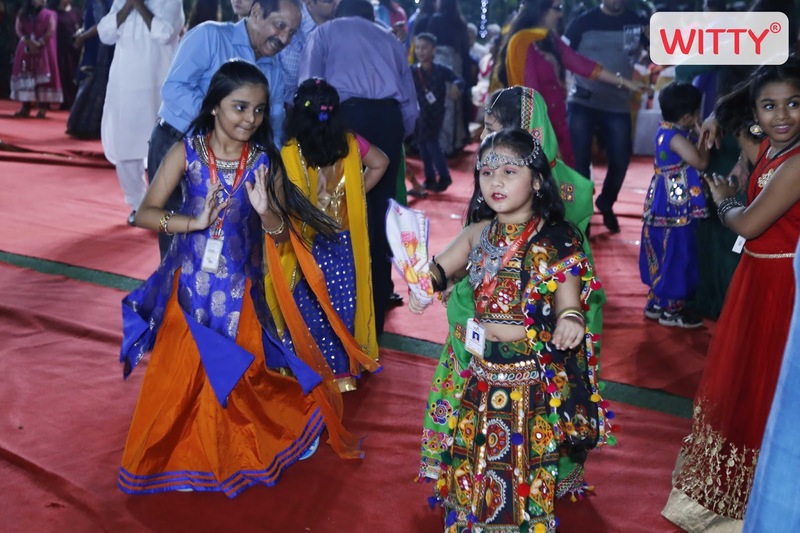 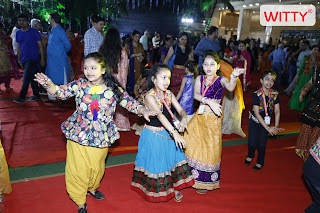 It was more a family day where all 3 generations; Witty children, their parents and grandparents enthusiastically participated and danced to the lively garba beats! 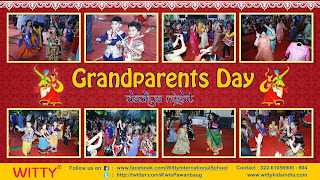 Grandparents, as it is rightly said are the custodians of culture and this was starkly evident in the style of dancing where grandparents followed the more traditional steps and parents had a contemporary attitude! 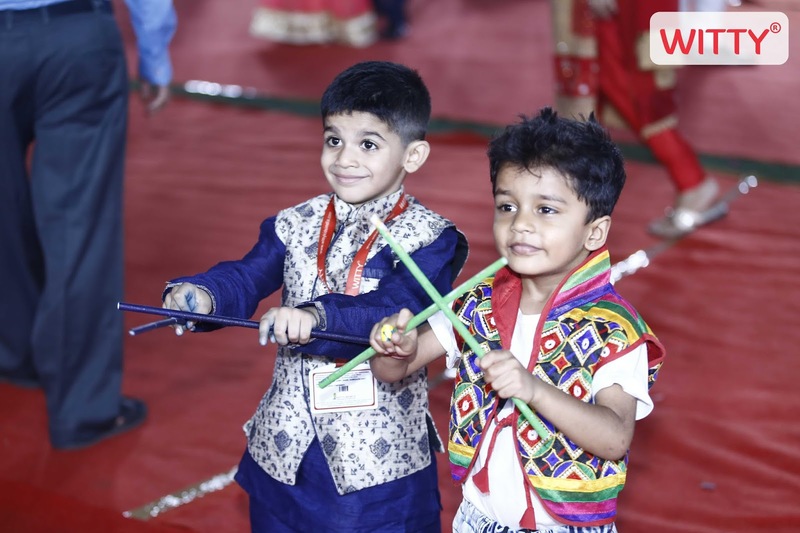 Music transcends generations and it was delightful to see children pick up something from the old as well as the new! 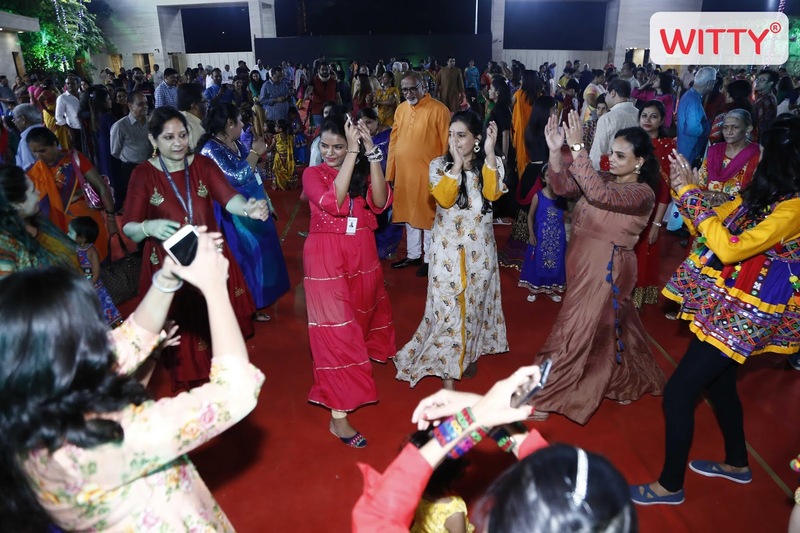 It was truly a family time and the coming together of three generations to the harmonious and sacred beats of Navratri music.